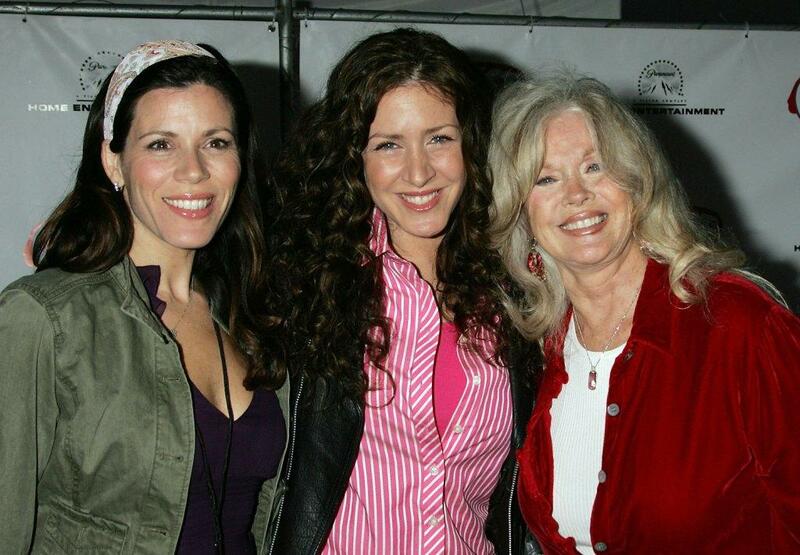 Tricia Leigh Fisher, Joely Fisher and Connie Stevens at the celebration of the DVD release of "Grease Rockin." Tricia Leigh Fisher, Connie Stevens and Joely Fisher at the 51st Annual Thalians Ball. Tricia Leigh Fisher, Connie Stevens and Joely Fisher at the opening of Nana's Garden. Joely Fisher and Tricia Leigh Fisher at the Life & Style Magazine's Stylemakers 2005. Tricia Leigh Fisher and Joely Fisher at the 51st Annual Thalians Ball. Tricia Leigh Fisher and Joely Fisher at the opening night of "Wicked." Tricia Leigh Fisher at the 6th annual What a Pair concert. Tricia Leigh Fisher at the Mark Levinson VIP party of Sir Paul McCartney. Tricia Leigh Fisher at the Life and Style Magazines Stylemakers 2005 a runway show and charity auction. Tricia Leigh Fisher at the 51st Annual Thalians Ball. Tricia Leigh Fisher at the tribute Red Buttons: A Celebration of Life and Laughter. Tricia Leigh Fisher and her son at the launch party of "The Hot Moms Handbook." Joely Fisher and her sister Tricia Leigh Fisher at the launch party of kidsLA Magazine. 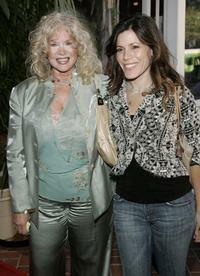 Connie Stevens and her daughter Tricia Leigh Fisher at the tribute Red Buttons: A Celebration of Life and Laughter. Joely Fisher and her sister Tricia Leigh Fisher at the premiere of "The Business of Being Born." Tricia Leigh Fisher at the opening of Nanas Garden.